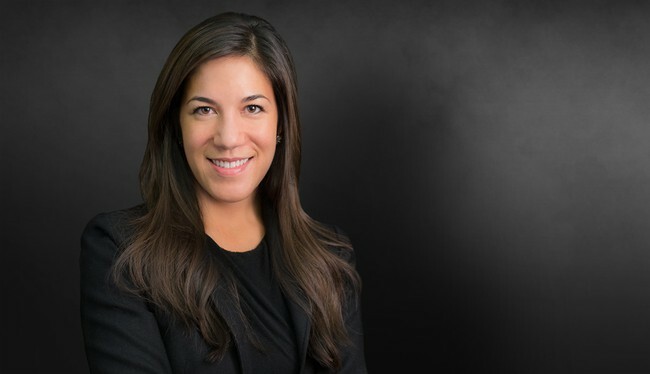 Emily Quan’s practice focuses on civil litigation with an emphasis on catastrophic injury, transportation, product liability, professional liability, healthcare litigation, and premises liability. She is also skilled in nursing home and long-term care litigation. She has tried cases, obtained defense verdicts, and won dismissals in both state and federal court. Emily’s cases often involve multiple plaintiffs and defendants and a variety of complex claims and injuries. Emily is admitted to practice in Georgia and Arkansas, but has represented clients in a number of other jurisdictions, including North Carolina, New York, Missouri, California, and Anguilla. Assisting in defense of multiple national transportation companies in federal and state court cases arising out of catastrophic commercial motor vehicle and common carrier accidents. Obtained defense verdict on behalf of physician and her practice in a six-day jury trial on terminal cancer patient’s failure-to-diagnose and misdiagnosis claims. Obtained defense verdict on behalf of surgeon – and successfully dismissed the plaintiff’s appeal of same – following a five-day jury trial in a plaintiff-friendly jurisdiction on wrongful death and medical negligence claims. Obtained defense verdict on behalf of client corporation in a five-day jury trial in federal court on Title VII workplace retaliation claims.